Joe Guild’s path to ranching may have started initially with family tradition, but he leverages his education on behalf of the ranching community. Joe attended law school and has represented numerous ranch owners in litigation. He started working in natural resource and water law and began his own consulting business supporting others in the industry. 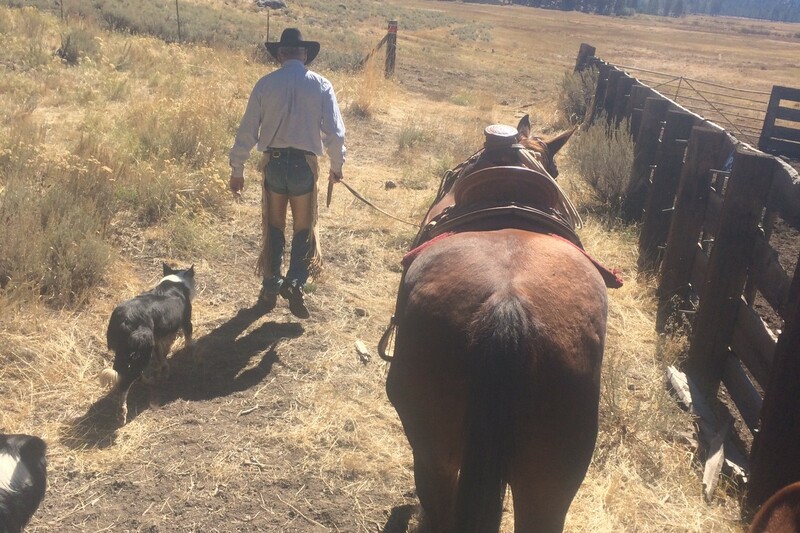 Joe manages a small calf-cow operation on 25,000 acres of public land in a national forest. He also is part of the ranch management team of a larger operation with both cows and sheep on 1 million acres of land. Joe and the ranch employees get up in the early hours of the day to deal with regulations and permits, move cattle, sell calves, and evaluate herd health. In addition to all this, Joe serves as regional vice president for the National Cattlemen’s Beef Association. Joe’s businesses, and the businesses of his clients, rely on a healthy range for their ability to be successful. 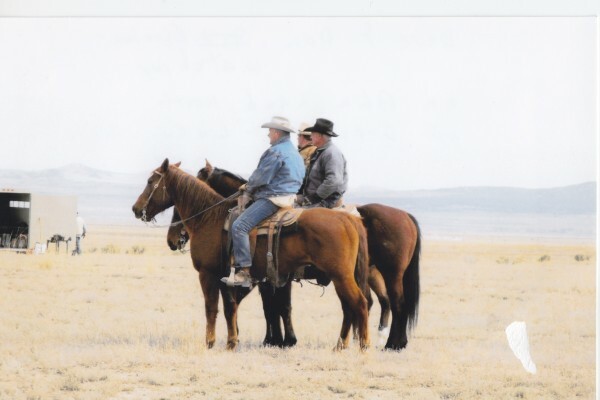 Ranchers survey the land on horseback, measuring levels of forage and feed and ensuring the health and ongoing presence of water sources. The Carson River runs through a portion of the range on the smaller ranch Joe manages. The water is used to irrigate hay fields and valley pastures. There is a tributary that runs right through one of the valleys on the range. In order to prevent degradation of the streambed, Joe and his partners move the cattle away from the stream a few times a week. But the ranchers run into a challenge. There are not enough agency employees to take care of public lands. 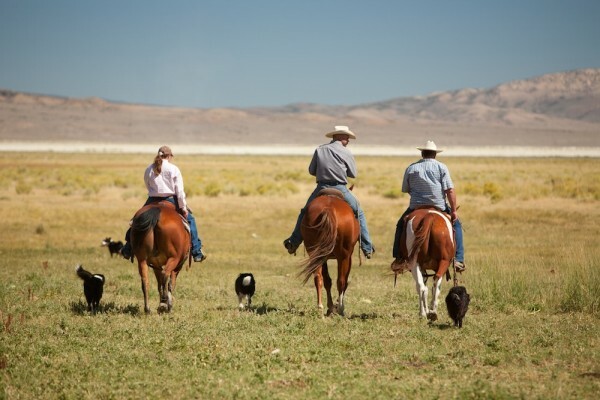 Ranchers are the best investment that the American people have to turn the land into an economic win. 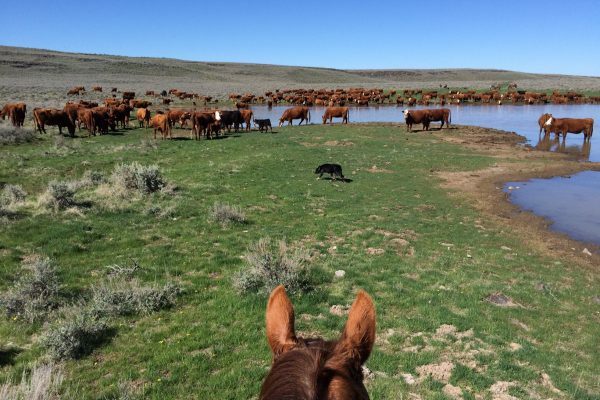 The animals on this land evolved over millions of years to adapt to its conditions and ranchers know how to preserve the best land conditions for the health of the animals and vice versa.